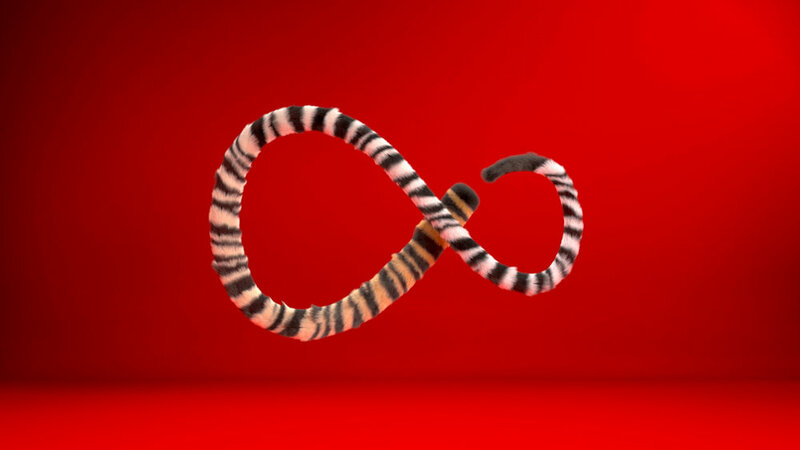 Virgin Media came to us to create a suite of ten second idents representing their programming within the infinity loop marque. 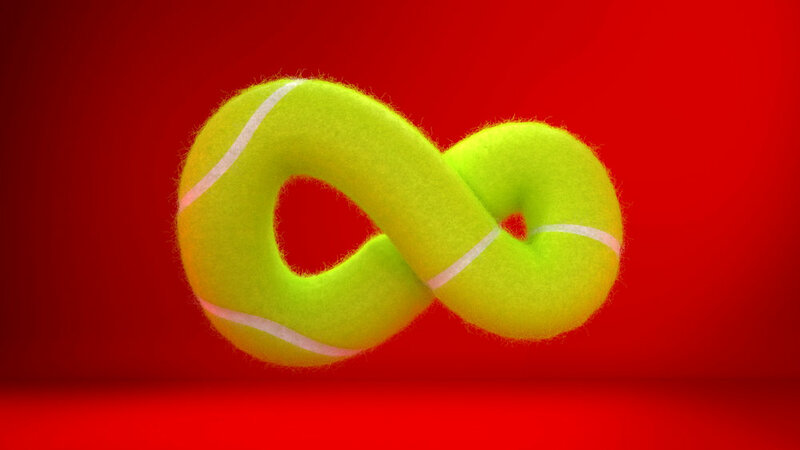 Working closely with the Virgin Media creative team we devised how to animate on a coaxial cable morphing into snooker balls before transforming into a dense jungle and then to a cake with icing and sprinkles. Then we did it again, and again, six times in fact. Countless techniques were used to achieve the animations including rigid body dynamics, fur, cloth, fracturing and morphing. Each of the idents include content representative of the program they relate to. We were required to ensure each section got even billing and were imbued with as much ‘character’ as possible.